Global Bikes Bike Shop is the #1 Raleigh Bike Dealer in the state of Arizona. 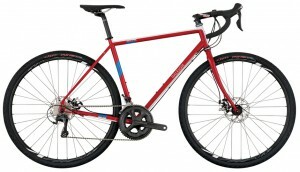 They provide all the new models of Raleigh, including road, mountain, cruiser, and youth bikes. 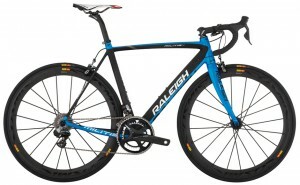 Embrace Raleigh’s race-ready Militis 4 and prepare for a load of personal bests and podium finishes. The Raleigh Militis 4 has a light, stiff carbon frame and fork, tuned with a race-proven geometry that keeps this bike nimble and brilliantly fast, ready to power through every town line sprint and pack-shattering climb. Mavic Cosmic Carbone SLR wheels feature deep section carbon rims, accelerate quickly, and blaze down the road, while grippy Mavic rubber dismantles the curves as well as the straights. Raleigh put shifters that are incredible, Shimano’s electronic 11-speed Dura-Ace Di2 drivetrain is a revelation in high-speed, intuitive shifting, while the carbon FSA crank provides phenomenal power transfer so every watt, every muscle twitch, slingshots you forward. 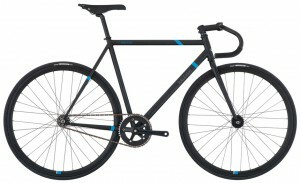 On top of all that, Raleigh put carbon which comprises the FSA stem, bars, and seatpost and a supportive Prologo saddle. Speed through the race against the clock on Raleigh Singulus. Aerodynamic features such as teardrop-shaped aluminum tubing, a carbon fork and internal cable routing lets you slice through the air on any course. Component-wise, Raleigh got plenty of go-fast parts thanks to SRAM’s Apex derailleurs and brakes, FSA cranks, and SRAM bar-end shifters. Raleigh adds their tri-specific saddle, aluminum base bars and ski-bend aero extensions. Plus, it all rolls on light Weinmann wheels with high-quality Vittoria tires. Watch out personal records, here comes the Singulus! It’s time to redefine “rush hour.” The Raleigh Rush Hour’s chromoly track frame and chromoly fork are built for the urban environment and offers a smooth ride that makes it easy to ride everywhere, everyday. The quick-rolling aero wheels with Vittoria tires are perfect for zipping along streets and down bike paths in style. Street, path, or back alley, Raleigh Rush Hour’s flip-flop rear hub lets cyclist choose between riding with a freewheel (coasting) or fixie (no coasting, ever!) drivetrain, while the dual-pivot brakes offer excellent stopping power. Saddle up and ride any road onboard the Raleigh adventure-oriented Tamland 2. 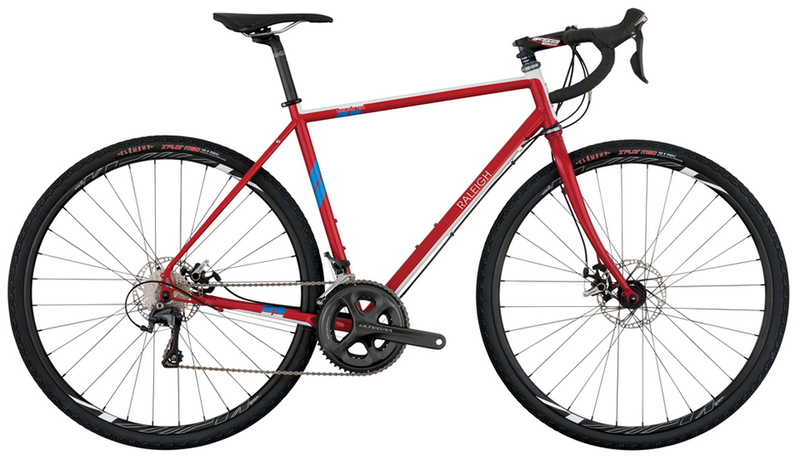 A gravel-grinding, fire road-crushing Reynolds 631 chromoly steel frame smooths road vibrations and provides stable, dependable handling when the conditions conspire to the opposite. Raleigh put a pair of tough Weinmann rims wrapped in fat 40c Clement tires blast over the rough stuff and keep you heading towards the horizon. Reeling in that elusive goal is possible with Shimano’s 11-speed Ultegra drivetrain. 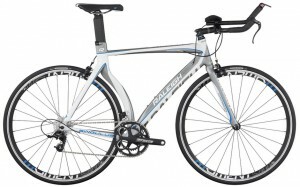 Raleigh determined that it boasts incredibly light action, lightning fast shifts, and smooth, reliable performance. Additionally, mechanical disc brakes from TRP provide confidence while a great selection of FSA components and a supportive Prologo saddle keep ergonomics high no matter what road you’re conquering.